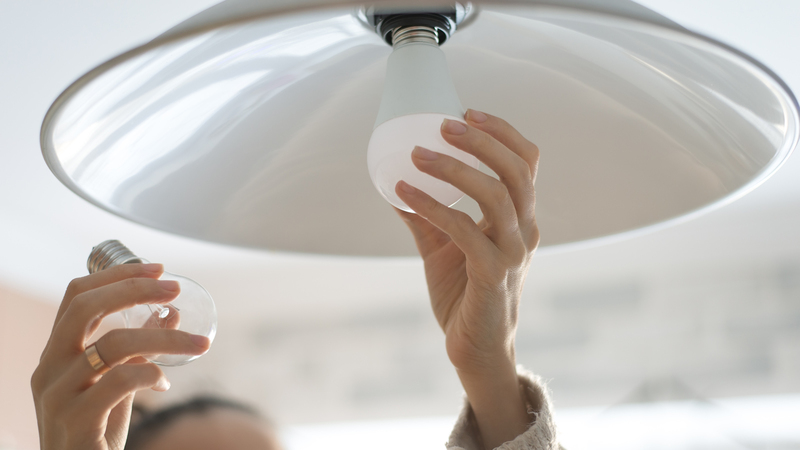 On Feb. 28, the U.S. Department of Energy (DOE) held a public meeting on its plans to reverse a rule that sets higher efficiency standards for light bulbs. The Obama-era standards, set to take effect in January 2020, would save twice as much energy as any other efficiency policy in history. Rolling them back would result in an additional 34 million tons of climate-altering carbon pollution by 2025. "These rules would have eliminated as much pollution as taking 7 million cars off the road," said Allie Astor, an associate with our national network's energy efficiency campaign. "By revoking these important energy-saving standards, we’re ignoring the pervasive threats of climate change and environmental degradation caused by our wasteful energy practices." During the DOE's public comment period on the rollback, Environment America members and supporters called on the department to drop the idea. Read our full statement here.